"Thanks so much Fran for such a beautiful cake! It was even better than I had imagined. 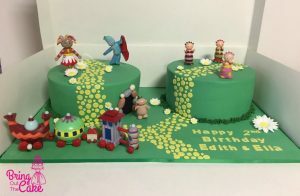 Everyone commented on what a fantastic cake it was and I had 2 very excited girls when they saw it." "Thank you so much for this cake Fran. As usual the quality was exceptional. Just delicious. 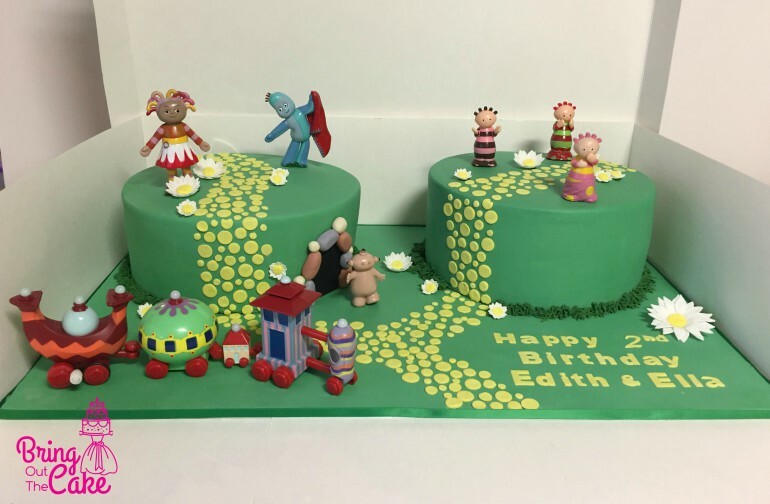 We really enjoyed personalising the cake together with music notes and rocket ships and rainbow fish amongst other squiggles." "Fran, Michael and all our guests loved the cake!!! Thank you for taking my idea and improving it!! Love, love, loved it! And everyone raved about the taste too ???. I have no hesitation in recommending you to everyone I know… You won’t be disappointed"
"Thanks again Fran for bringing our idea to life - it was just awesome!" "Thank you so much! The cake was perfect. You are very talented"
We believe that cakes should be as special as the occasion. 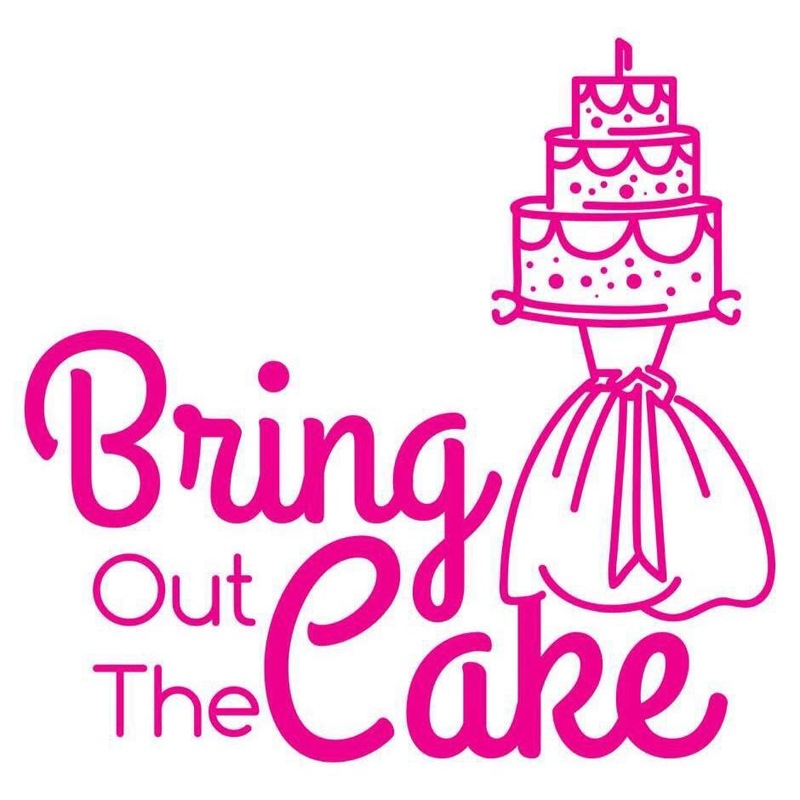 Our cakes are uniquely designed, using the highest quality ingredients & taste amazing. If you have a special occasion coming up then call us now.